High performance, zero-delay wireless video system with a range of up to 3000ft. 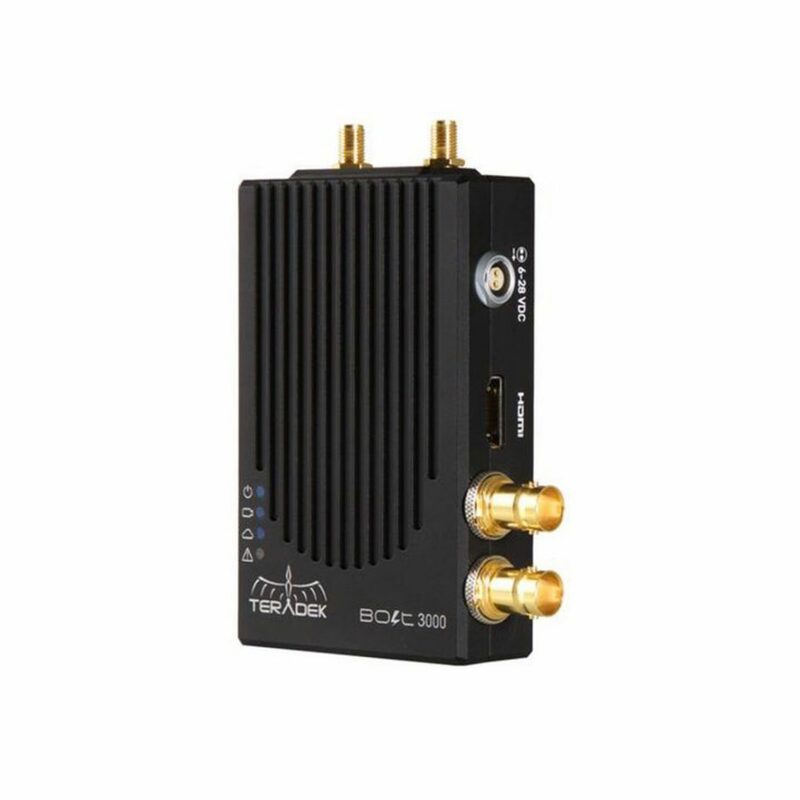 The Bolt 3000 is an essential solution when real-time HD video signals need to be sent reliably over longer distances and is particularly well suited for use with cranes, tracking vehicles, drones and Steadicam applications. Our Teradek Bolt 3000 kit comes with 2 receivers as standard along with a comprehensive range of power options and cables. 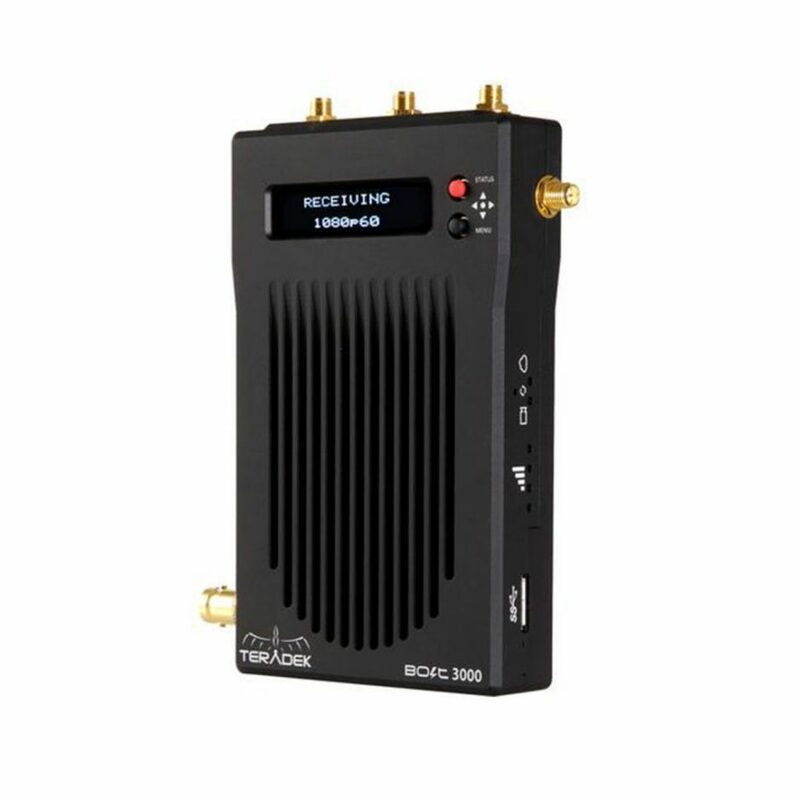 We also supply a Teradek Array 5GHz panel antenna which can be optionally used to boost signal strength in more challenging RF conditions. 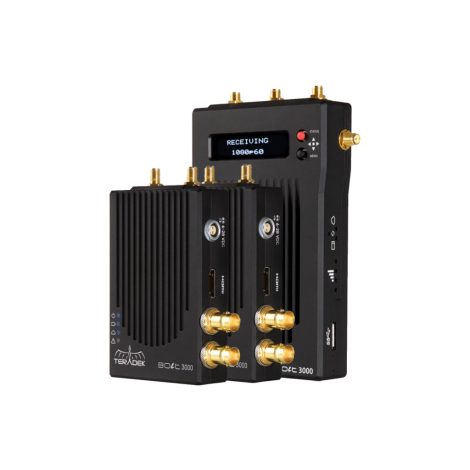 The Bolt 500 is high performance, virtually zero-delay HD wireless video system with a line of sight range of up to 500ft. Our comprehensive rental kit includes one transmitter (TX) and two receivers (RX), enabling multiple monitors to be used simultaneously. 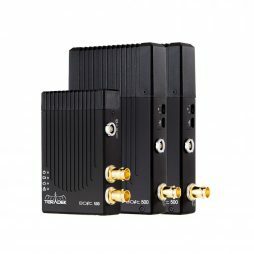 Features include a loop-through HD-SDI input on the transmitter and HD-SDI outputs on the receivers. Audio signals can also be transmitted via SDI embedded inputs & outputs. 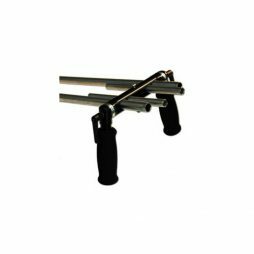 Ideal for use with wireless directors monitors, gimbal systems, video village & Steadicam. A versatile and high specification 17” OLED production monitor. This is our recommended monitor when precise colour accuracy & reproduction is essential. 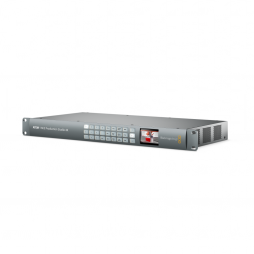 Features include a wide viewing angle, fast response time, support for most HD & 2K SDI signals, dual input display and waveform/vector-scope function. The PVM-A170 also supports anamorphic image conversion and camera/lens metadata display. Supplied fitted in an operational flight case for on-set use. 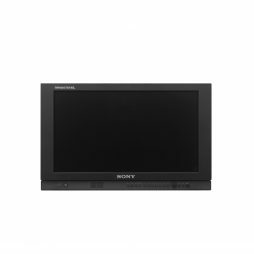 The PVM-A170 monitor can be powered via either 12V DC or AC mains supply. The MoVI Pro is an advanced 3-axis digital camera stabiliser suitable for camera payloads up to 6.80kg/15lbs. Our highly comprehensive rental kit enables fast, reliable and creative MoVI handheld shooting using a range of cameras, including RED Epic-W, ARRI Alexa Mini and Sony FS7 MKII. Featuring a hot-swappable battery system, the MoVI gimbal, camera & all on-board accessories are powered via a single, integrated power source. 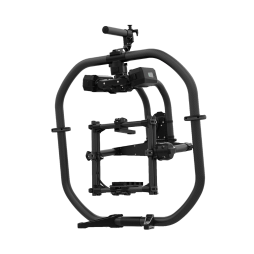 Our kit also includes a Freefly Mimic which enables the MoVI gimbal to be remotely controlled via user movement – just tilt, pan or roll the Mimic and the MoVI will intuitively follow. Please contact our bookings team to discuss your requirements and the configuration options that we offer for shooting with the MoVI Pro. We can also supply experienced crew, including MoVI Pro operators & technicians. Industry-standard handheld kit with soft grips. Compatible with both 15mm & 19mm bars, this modular rig can be tailored to suit you own operating style with extension accessories. The Arri MB-20 is an updated model of the popular MB-19 matte box, now compatible with wider focal lengths and made of lighter materials. Similar to its predecessor, its modular design allows this matte box to be mounted on 15mm bars for handheld use, or on a 19mm adapter bracket for with heavier lenses and rigs. Featuring three fully rotating filter stages, top- and side-chops and a set of 35mm clip-on hard mattes, the MB-20 sculpts light exactly as you see fit. 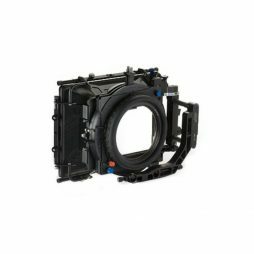 Arri’s industry standard, 4-stage swing-away matte box is designed to take 6×6 filters and cover almost all lens focal lengths, including 12mm. Our MB14 kit is also supplied with step-down rings for smaller front-diameter lenses and PV filter tray reducers for using 4″x5.65″ size filters, making this sturdy matte box a great choice for all studio shoots regardless of the lens choice. The solid nature of this piece of kit makes it particularly useful on macro and VFX-heavy shoots where all movement must be kept to a minimum. 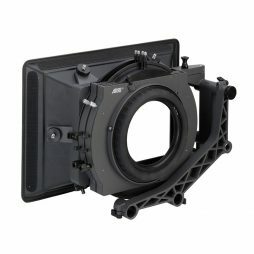 We stock a wide range of 6×6- & PV-sized filters compatible with the matte box, alongside 138mm full and split diopters. Our custom-designed Scubacam underwater housing has been specially adapted to work with high-end cameras such as the Arri Alexa and RED Dragon, along with professional glass such as Angenieux Optimo zooms or Zeiss Ultra Primes. 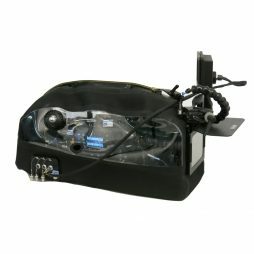 We have the Scubacam serviced and certificated by the manufacturer after every hire, ensuring the unit is fully operational and the camera used is full protected underwater.